Dr. Stephen Trudeau answers a very important question. 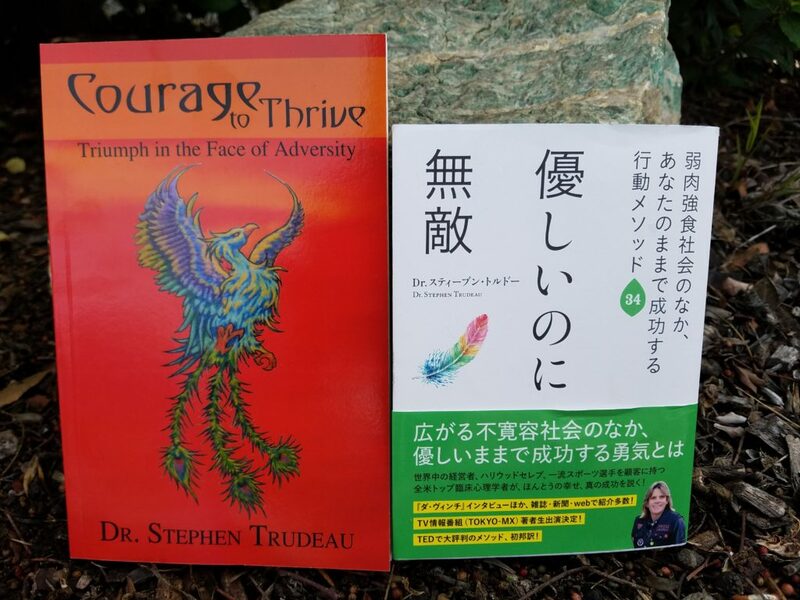 “How does one overcome adversity and trauma?” By recounting personal stories and sharing the wisdom of countless thrivers, he brings the reader to a place of empowerment. Triumph in the face of adversity takes more than resiliency, it takes courageous acts and investing in the self. 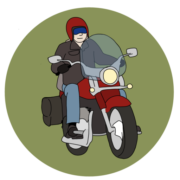 Learning strategies about thriving allows the reader to utilize specific exercises to begin to get out of the victim mentality and move way beyond mere surviving. The exercises and philosophical points of view facilitate truly thriving. The challenges of raising a child with special needs are far beyond those of the typical parenting experience; therefore, parents need to use different skills and strategies. 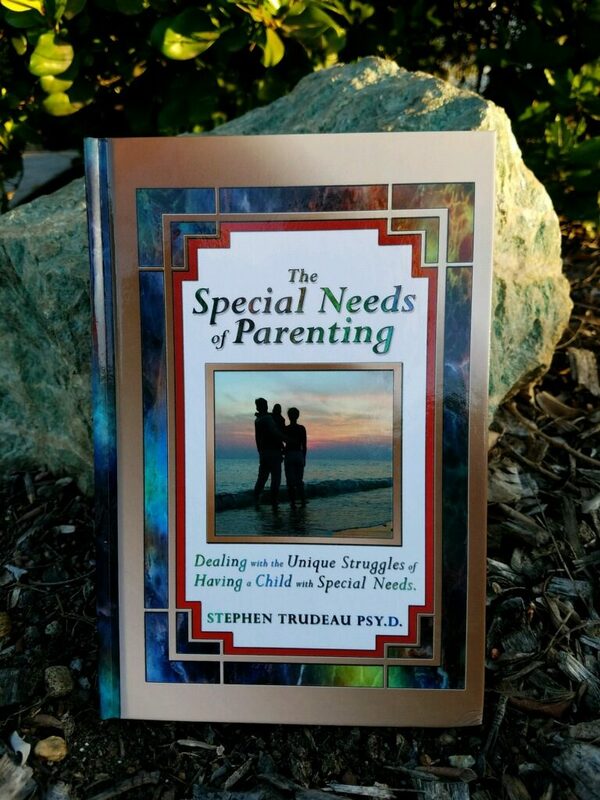 Written by a clinical psychologist who is the parent of a special needs child, The Special Needs of Parenting is an indispensable guide to help parents understand themselves through this journey so that they can meet these challenges directly. This book provides a framework for understanding yourself and what you are going through as parents that will bring a new stability to your life. As you process the loss of the ideal child and deal with chronic sorrow issues, you will be more effective parents. The Special Needs of Parenting blends the experience of a parent with the wisdom of an expert to help you on your own journey.